The Town Mayor is elected annually at the Annual Meeting of the Council. The Mayor wears a chain of office when carrying out official engagements. The chain is also worn on ceremonial occasions as part of the official dress. 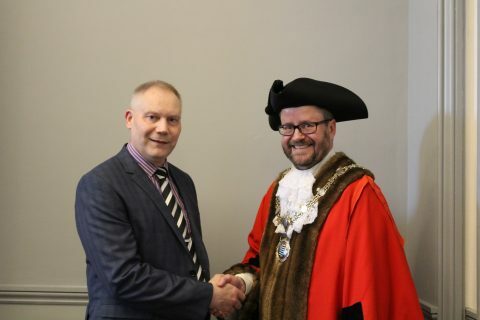 Trevor has chosen to support two charities for the Mayoral Year 2018/19: Tearfund and Norwich & Central Norfolk Mind. To make a donation to Tearfund, click here. 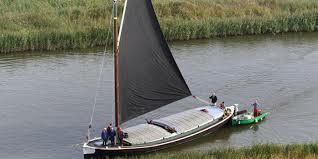 To make a donation to Norwich & Central Norfolk Mind, click here. 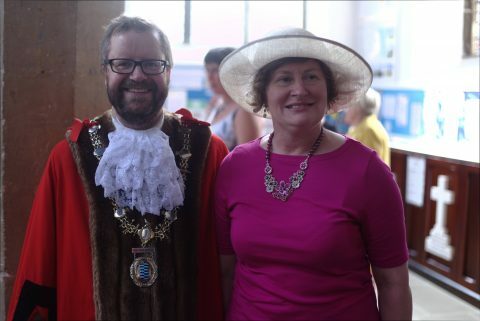 The Mayor is keen to support all manner of local organisations and events. 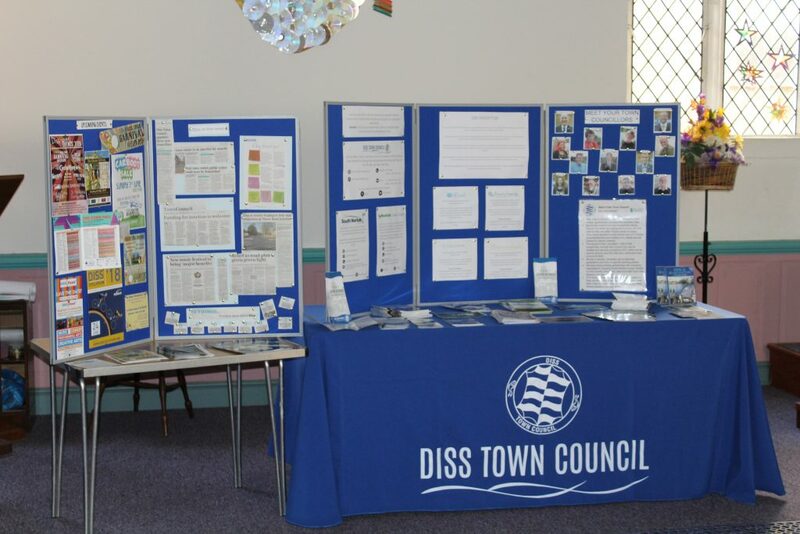 If you would like to invite the Mayor to an event or function please complete the form below, or email your invitation directly to towncouncil@diss.gov.uk. New addition to the Heritage Triangle gardens!